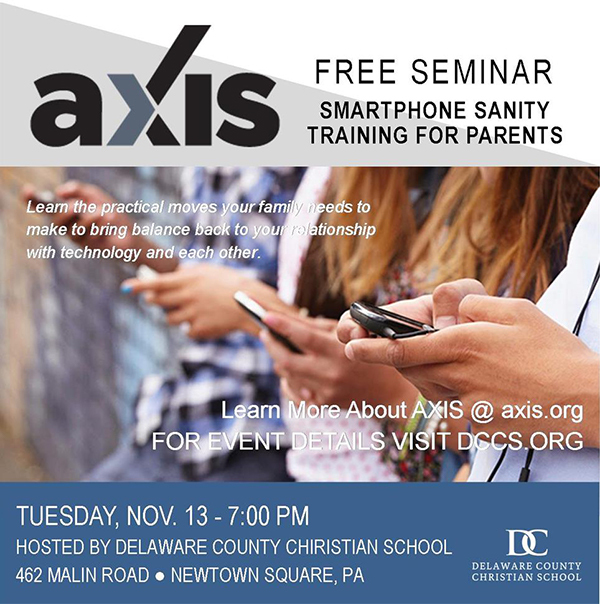 DC will host a FREE Smartphone Sanity Training Seminar for Parents on Tuesday, November 13 at 7:00pm at the school’s Upper Campus located at 462 Malin Road in Newtown Square. This powerful presentation will be led by David Eaton, President and Co-Founder of AXIS. 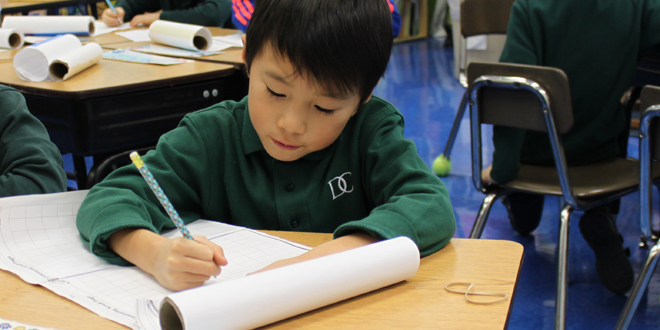 The AXIS Organization speaks to over 30,000 students and parents annually with the express goal of helping students and families think clearly and critically about what they believe and to take ownership of their faith. 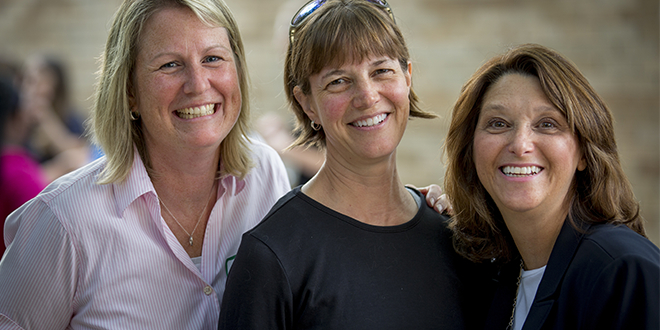 This particular seminar gives parents all the practical information to help families bring balance back to their relationship with technology and each other. 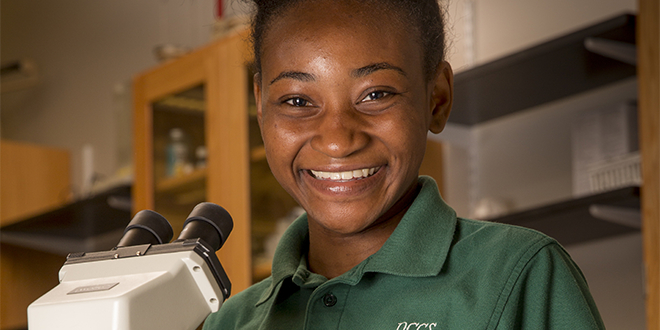 What age should your child get a phone, and what to do if they already have one. How to use iOS 12 and Google Family Link to control your child’s smartphone. How not to be a jerk since you will literally be able to control their phone. The seven domains of Smartphone accountability. How to avoid legal trouble from smartphone misuse. The biggest smartphone sneaks your child may be using. Specifics about sexting, smartphone gossip, and screen addiction. Four important Biblical conversations that will help you grow in trust with your pre-teen and teen as you set phone boundaries.